This year Blizzard Entertainment is celebrating the 20th Starcraft anniversary – one of the most important game in gaming history. On this occasion, fans of the space opera RTS will receive numerous gifts from the producer. Blizzard Entertainment is one of the most recognizable game producers in the world. Creating such productions as Diablo, Starcraft, Warcraft or recently released Overwatch successively gaining them new fans. Three Kobolds & Catacombs packs for Hearthstone. In addition, Blizzard has prepared a special Starcraft Anniversary two-day stream, which will take place on March 30-31. Also on the last day, Blizzard will present a special movie called “Starcraft is Life: A Celebration” on Starcraft Youtube channel. For that occasion, we have prepared a special quiz for you. 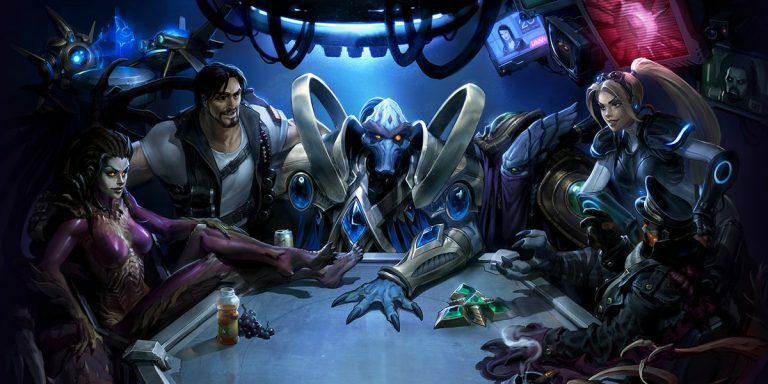 Demonstrate your knowledge and show us if you really are Starcraft fans! Which race was born first? When was released the first expansion to Starcraft? What was the name of the most powerful antagonist, god, and creator of hybrids? Who was main character in Legacy of the Void campaign? Where the storyline of Wings of Liberty starts? What is the second name of Jim Raynor? 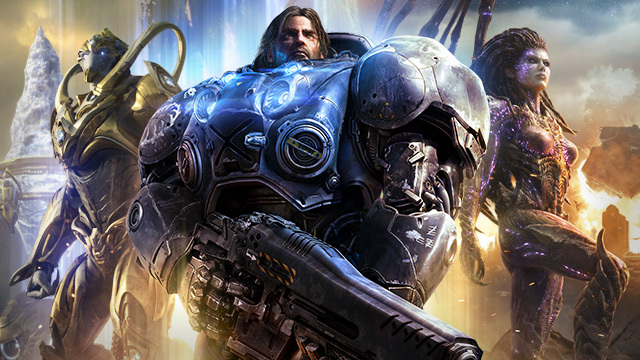 What was named first military force where Jim Raynor and Tychus Findlay fought together? What was the name of Mengsk's first flagship? What happened with Terran Dominion after Legacy of the Void?